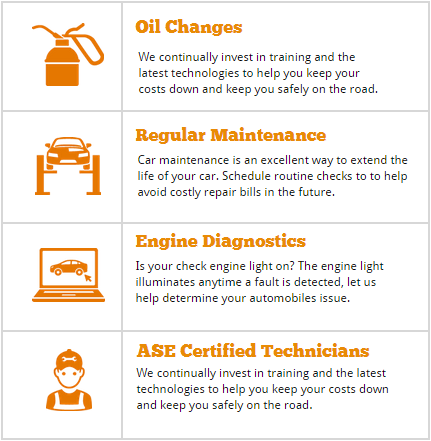 West Lynn Auto Service provides quality, affordable auto repair services to residents and passersby throughout the greater Metro area. As an ASE certified shop, you can count on our expert technicians to provide superior workmanship and exceptional customer service whatever the job. citizen and handicap discounts! Gift certificates are also available.